How do you stream it? Believe it or not, there are both free and cheap methods to do this. The first way to do this is to sign up for a live TV streaming service. The one I would recommend in particular is Philo TV since it is the cheapest of them all and has a great DVR. The service costs only $16 a month for the regular baseline plan and the second plan costs $20 a month. Other than that, every other live TV streaming service will have BBC America as one of its channels. Another option is the BBC America app in the App Store. This will require the user to sign-in with a cable or satellite TV credentials in order to catch a livestream of the broadcast. All of these solutions will work with both the Doctor Who marathon and watching the season 11 premiere. 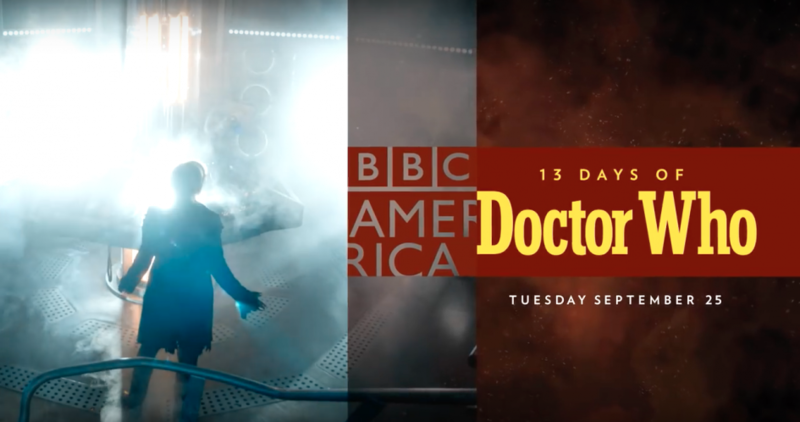 The Doctor Who marathon on BBC America begins on September 25, 2018 and the season 11 premiere is on October 7, 2018, at 8 PM ET. Enjoy!